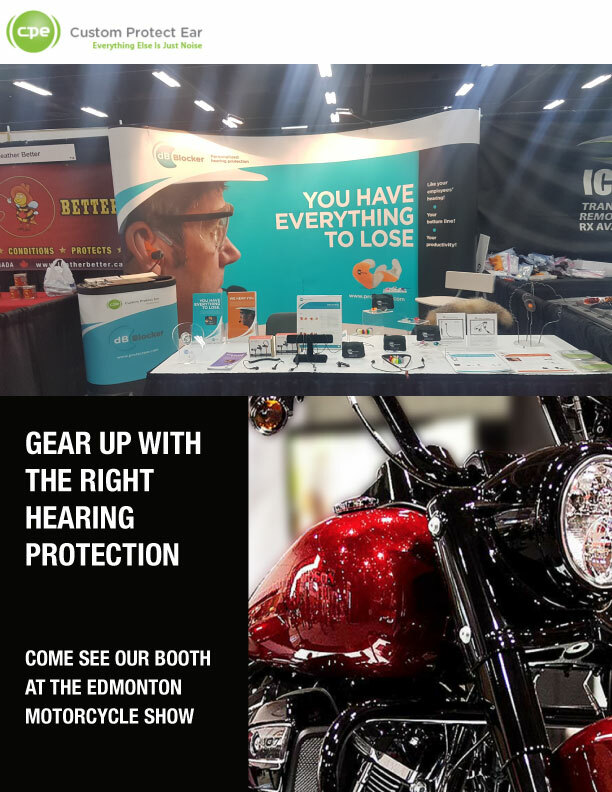 Colorado Springs, CO – February 14, 2019 – In partnership with their principal investment group, HealthEdge Investment Partners, Westone Laboratories, Inc., a market leader in custom earpieces, high performance in-ear monitoring technology and hearing protection, announced it has closed on its acquisition of Custom Protect Ear, the largest custom-fit industrial hearing protection manufacturer in North America. Custom Protect Ear’s management team and operations will remain headquartered in Vancouver, BC with an operating subsidiary, ProtectEar USA, based in the United States. 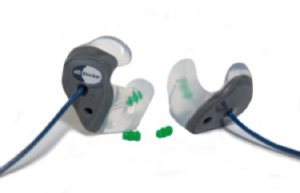 Established in 1959, Westone Laboratories is celebrating 60 years of delivering custom earpieces that protect and enhance hearing, facilitate communication, and support hearing healthcare professionals. The largest manufacturer of custom earpieces in the world with both hearing healthcare and music specialists on our research, development and production teams, Westone is recognized as a leading innovator across the custom earplug, hearing protection, and music industries. Westone is a proud partner of the United States Military providing specially designed communication-enabled and hearing protection earpieces for service members and first-responders around the world. 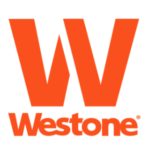 It is our people, our experience, and our products that truly make Westone “The In-Ear Experts®.” For more information, visit Westone.com or contact Jeff Ipson at (719) 540-9333. 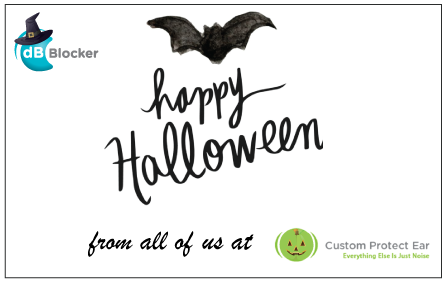 HealthEdge Investment Partners, LLC is an operating-oriented private equity firm founded in 2005 that focuses exclusively on the healthcare industry. HealthEdge seeks to achieve superior returns by investing in businesses that benefit from the knowledge, experience, and network of relationships of its partners. HealthEdge’s partners have more than 100 years of combined operating experience in healthcare as CEOs and investors. For more information on HealthEdge, please visit HealthEdgepartners.com or contact Elizabeth Breslin at (813) 490-7104. Every day we’re faced with issues that demand a solution in some form or another. From changing a light bulb up in the rafters to cleaning a spill down in the basement – safety should always be part of the solution. 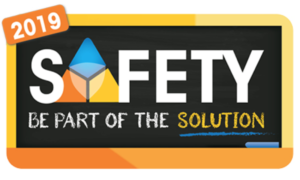 Our program is designed to help you make safety part of your solution at work, at home and in your community. With the experience and know-how you bring to the event and the exciting new ideas and philosophies you’ll learn at the SSM OHS Conference, you’ll be prepared to use safety at every turn to help craft the best solution possible. You’ll be sure to leave the annual conference well equipped with a “Safety Solution” for your workplace. The show is 2 days Jan 23 & Jan 24th. Don’t forget to check us out at the show. Working with our distributor, Ross Hearing. Behind that yummy assortment of bakery delights or that wonderfully prepared to go straight to the oven, frozen Chicken Cordon Bleu is an entire assembly of creative chefs and production staff who prepared it for you; production workers who are also exposed to workplace hazards every day. One specifically is industrial hearing loss. 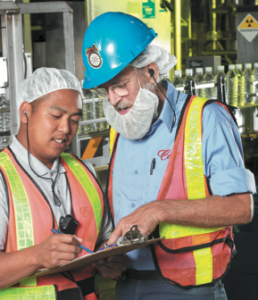 The issue of hearing protection in the food processing industry — and in process industries in general — is somewhat more complex than it is in other industries in that employers must protect workers’ hearing as well as protect the purity of the product. When it comes to food processing, the highest quality and hygiene standards must be maintained. With people’s lives and the earth’s future at stake, every step must be taken to ensure the welfare of the public and the environment. This puts a lot of pressure on employees to perform at their best, which is why many of your competitors are investing in their worker’s best interests. To help your workers adhere to stringent quality and hygiene standards, dB Blockers™ are made of SkinSoft™ medical grade silicone, are hypoallergenic, washable, and nonporous so they don’t breed contaminants. As per food industry standards, the dB Blocker™ MD ear pieces are manufactured to provide for fast detectability in production line screening processes. 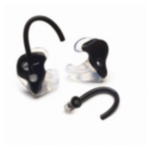 Should the ear pieces get misplaced or go missing, they can be easily replaced as the custom ear mold that is taken during the fitting process, is retained on file for five years. 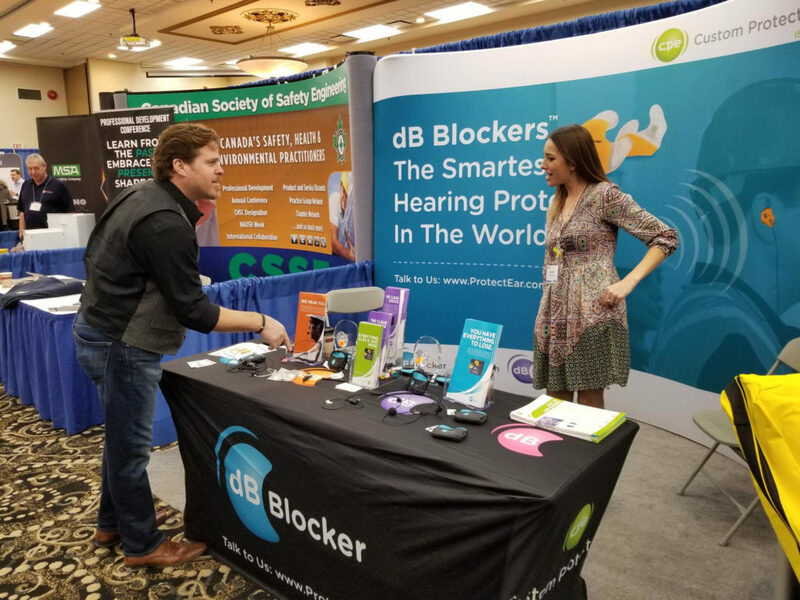 dB Blockers™ are custom fit, reusable hearing protection. They are not disposable; making them more cost effective to use than disposables. 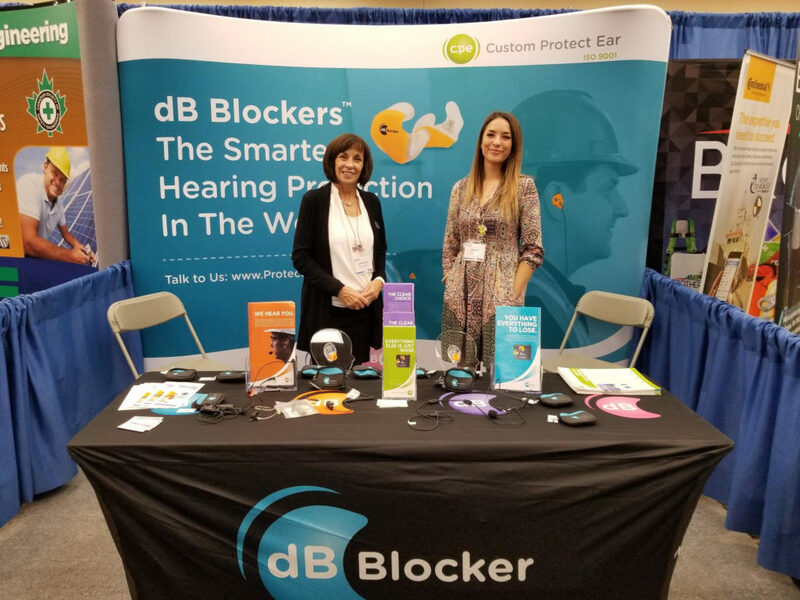 With your workers’ hearing properly protected by dB Blockers™, you can rise above these challenges, enabling your workers to perform even more effectively. The bottom line in all this, however, underscores the employers’ need to protect workers’ hearing. Despite the growing awareness of hearing loss and increased efforts to combat it, the incidence of noise induced hearing loss among industrial workers — food processing and otherwise — continues to rise. A recent National Health Interview Survey showed that hearing problems among individuals aged 45-64 years have risen 26% over the past 30 years. 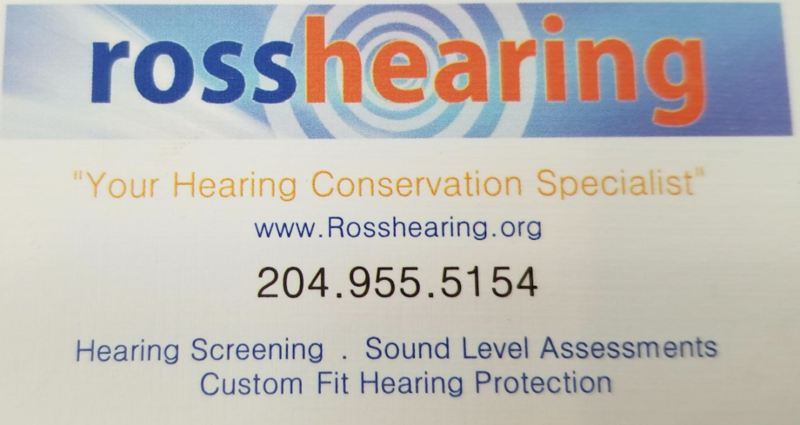 This means safety professionals need to not only take into account traditional Noise Reduction Ratings (NRR) in providing protective hearing protection but to also consider the human factor which undermines hearing conservation efforts. Hearing loss is one of the most common work-related illnesses in the United States. 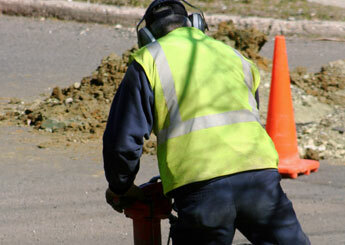 NIOSH estimates that 22 million U.S. workers encounter noise exposures loud enough to be hazardous. Wildland fire fighting (vs. urban/ structural fire fighting), aims to suppress grass, brush, or forest fires (see Figure 1). Wildland fire fighting is considered a high-risk emergency response occupation requiring considerable physical and psychological demands. Wildland fire fighters often work 12 to more than 16 hours per shift for up to 14 consecutive days over a 3- to 9-month period [U.S. Department of Agriculture (USDA), 2008]. Figure 1. Wildland fire fighters during various fire suppression activities. Wildland fire fighters often have extreme exposures to many physical agents and occupational hazards [Britton et al., 2013]. Similar to other high-risk occupations, research efforts and occupational safety and health programs have historically focused on identifying and preventing acute injuries and exposures, but less emphasis has been placed on research and prevention programs relating to chronic diseases or injuries such as occupational noise-induced hearing loss. Although noise exposures and hearing loss among structural fire fighters have been well studied [Hong et al., 2008] and documented [National Institute for Occupational Safety and Health (NIOSH), 2013), wildland fire fighters have not received the same attention, nor have their noise exposures been empirically researched and studied. Wildland fire fighters may be repeatedly exposed to known sources of noise including chainsaws, aircraft, wood chippers, audio equipment, portable pumps and engine pumps, heavy equipment (e.g., bulldozers), and ambient noise from the wildfire itself. In an effort to address noise exposures within this population, the United States Forest Service, Technology, and Development Program, in partnership with NIOSH, conducted a 3-year study to assess wildland fire fighters’ noise exposures during training and fire suppression tasks and to identify which jobs put these fire fighters at increased risk for NIHL. A recently published paper by USDA and NIOSH researchers on wildland fire fighters [Broyles et al., 2016] in the Journal of the Acoustical Society of America reports on the initial results from the study, characterizes the most hazardous noise sources and job tasks based on personal dosimetry measurements, and provides specific and practical recommendations for protecting the hearing health of these fire fighters. Noise exposure measurements were collected at 10 different fire locations during the 2014–2015 fire seasons. A total of 174 full-shift personal noise dosimetry measurements were conducted on 156 fire fighters in 14 different wildland fire fighting job categories. Overall, 85 of the 174 measurements were above the NIOSH maximum allowable daily dose. 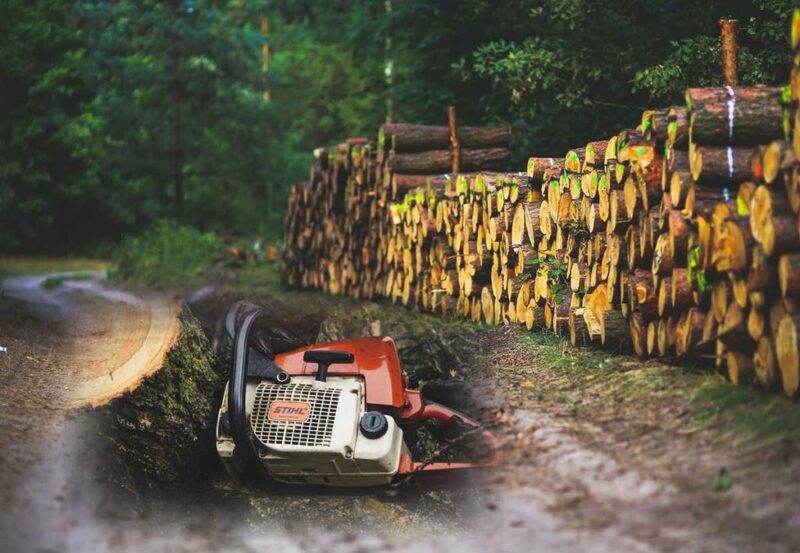 Almost all masticator/chipper operators, pilots, pump operators, leaf blowers, sawyers and swampers, and bulldozer operators had TWAs that exceeded the NIOSH recommended exposure level (REL) of 85 dBA (masticators/chippers TWAs reaching 105 dBA, sawyers and swampers TWAs reaching 106 dBA, and bulldozer operator TWAs reaching 112 dBA). Fire fighters exposed to TWA of 105–106 dBA would exceed their maximum daily limit in just 4–5 minutes. At 112 dBA, a bulldozer operator exceeded 100% noise dose in 56 seconds. Bulldozer operators received the highest possible daily noise dose, some exceeding the OSHA maximum daily dose by 20-fold and the NIOSH maximum daily dose by 500-fold. It is interesting to note that four of the bulldozer operators had TWAs well below the NIOSH REL, most likely because they operated in a closed or environmental cabs which isolated the bulldozer operator from much of the noise generated from the heavy equipment. Figure 2 contains the percentage of fire fighters’ personal dosimetry measurements that exceeded the NIOSH REL or the OSHA permissible exposure level (PEL) based on their specific activities or tasks. Figure 2. Percentage of dosimetry samples exceeding the OSHA PEL and NIOSH REL per work category. On the basis of these study results, wildland fire fighters may be considered at risk of noise-induced hearing loss. To prevent fire fighters from developing a hearing impairment, NIOSH recommends that all wildland fire fighters be enrolled in a hearing conservation program and that fire agencies establish and maintain fire service specific hearing loss prevention programs. In addition, the authors recommend additional studies to examine targeted approaches to mitigate risk among fire fighters with highest exposures. See the full list of recommendations and read more about the noise exposures of wildland fire fighters in our recent paper: Noise exposure among federal wildland fire fighters. If you are a wildland fire fighter or you work with wildland firefighters, please share your experiences with our readers. George Broyles is a Fire and Fuels Project Leader with the Technology and Development Program, USDA Forest Service. LCDR Corey Butler is an Occupational Safety and Health Specialist with the NIOSH Western States Division. CAPT Chuck Kardous is a senior research engineer with the NIOSH Division of Applied Research and Technology.